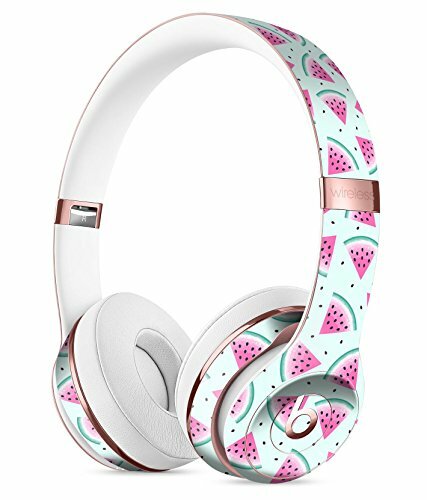 Looking for some gift inspiration for your watermelon loving daughter? When you know your kid loves a particular theme, it’s fun to buy them themed gifts as its makes them personal. 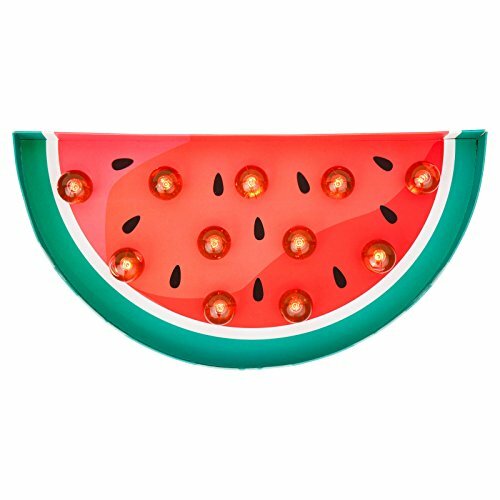 So whether it’s their birthday or Christmas, I’ve found a whole lot of cool watermelon gifts they’ll love. 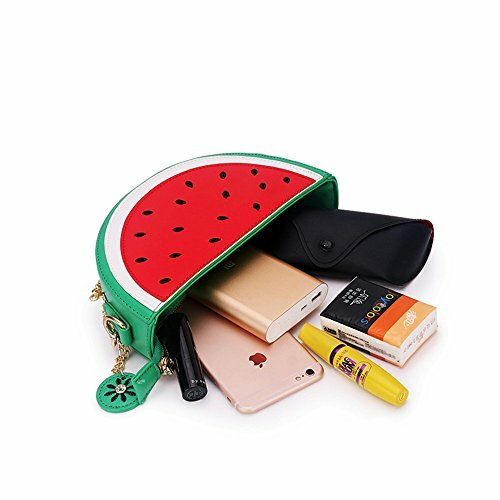 Watermelon is a great theme for girls as its fun and vibrant. Its makes you feel summery in the warm months. Or it can brighten up their day during colder seasons. These gifts have been approved by my own tween daughters. One of whom is a fellow watermelon lover. She’s already added a few of these to her ‘wish list’. 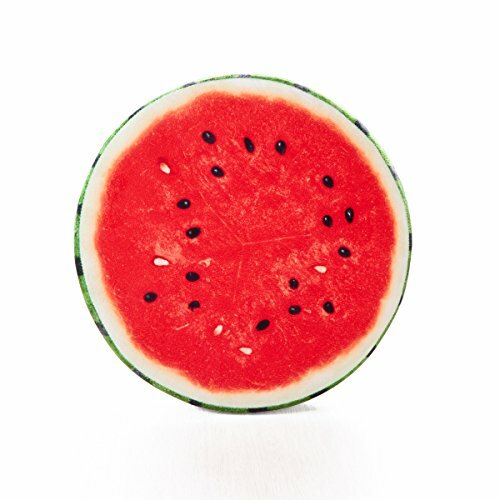 Here are 22 watermelon gift ideas your daughter will love. Fun socks are always a hit with girls. 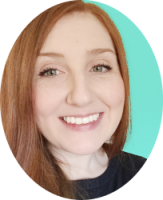 They are a great way to let their personality shine through, no matter whether they are out and about or Netflix binging with friends. Nobody can ever resist a scratch and sniff sticker. These are adorable for your kids to use and brighten up their day. A scented pen is an essential part of the tween girl stationary. 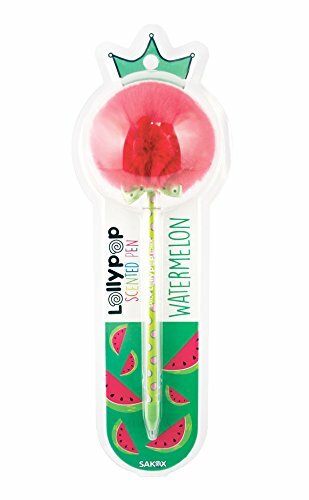 These gorgeous smelling watermelon lollypop pens as also super cute. You daughter will be the envy of her friends. 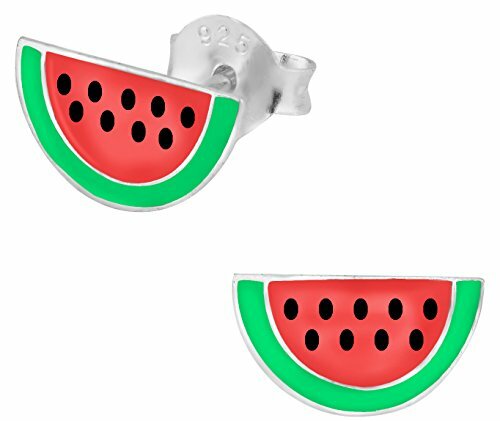 These petite Penny and Piper watermelon earrings are adorable. They are hypoallergenic and suitable if your girl has sensitive skin without irritation. These style of bags are great for young girls. They have just enough space to keep their things safe without being too annoying to carry around. Your girl will be sure to get lots of complements from this bag. Never let the wet weather spoil your girl’s hair or outfit again. 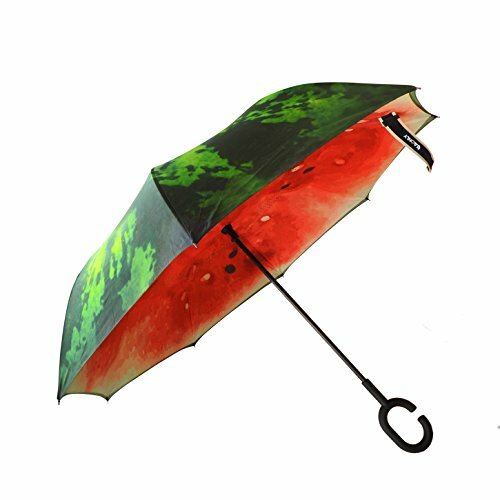 This unique umbrella deign will brighten up any dark and rainy day. The c shaped handle frees up your hands allowing uninterrupted phone time. Genius. Essie is a favourite nail polish brand for teens. Their watermelon pink color will be a hit for your girl. Not only does it look good, but it’s free off chemical nasties such as DBP, Toluene, and Formaldehyde. If your daughter suffers from dry lips this is sure to be a hit. 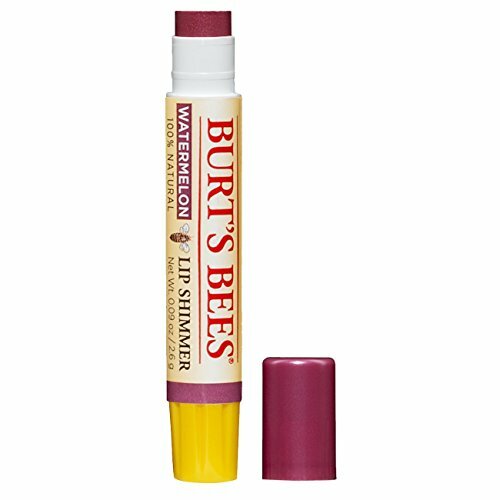 The Burt’s bees balm is really hydrating and adds a really subtle hint of dark pink color. This would be a great addition to an older teen’s room. 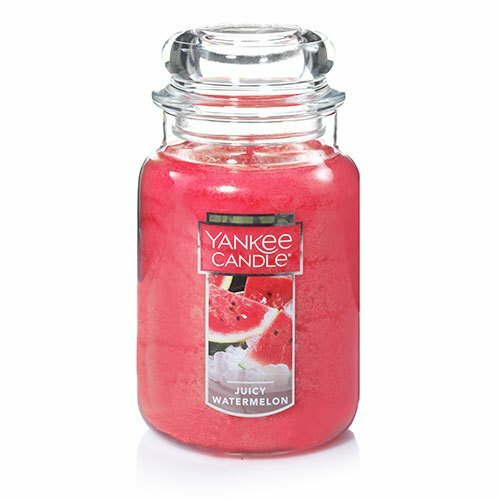 The smell is ah-maze-in, and will fill your daughter room with a fresh, sweet scent. 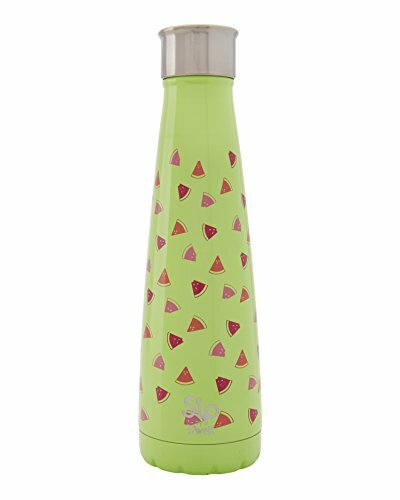 This bottle by S’ip is ideal for keeping drinks refreshingly cold or hot. The cute design will encourage your girl to keep well hydrated. Plus the steel design is great if your kids loves being eco-friendly. 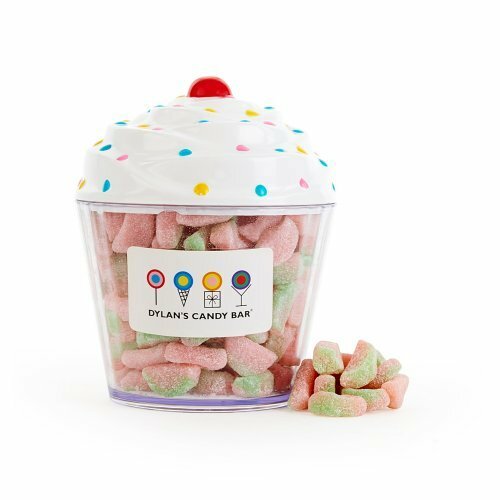 Your girl will love this little treat from Dylans Candy Bar. Once she’s finished the watermelon candy she can use the little jar for décor. If your daughter is a Taylor Swift fan she’ll love these Keds. A nice light sneaker with a really fun a girly pattern. This cushion is awesome and will look brilliant in your girls’ room. 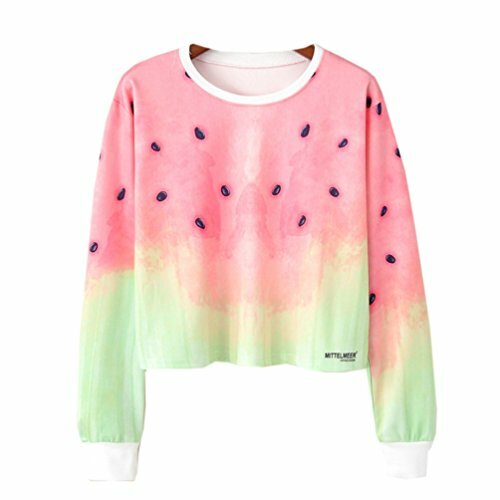 It actually looks like a large slice of watermelon, the print is so realistic and vibrant, and she’ll love it. Of course no gift list for teen girls would be complete without a cell phone accessory. 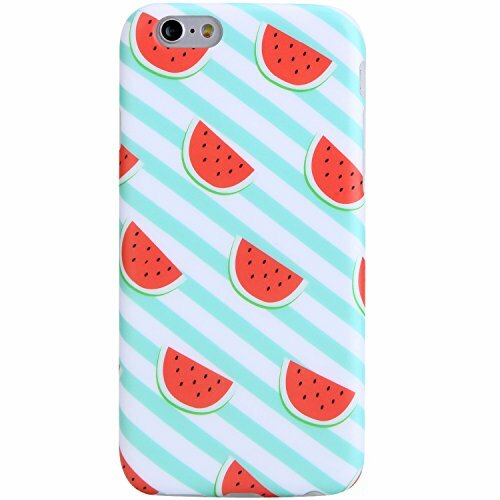 This cell cover is for an iPhone 6, but you’re sure to find a watermelon design for most cell brands and models. This is a fun little stocking filler for your girl. It’s a great care accessory if she drives. 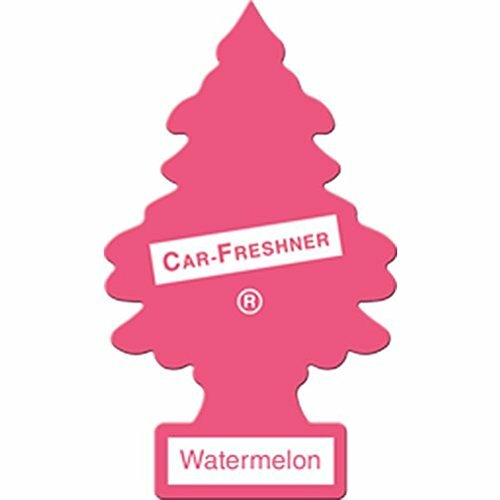 If not, it can hang in her wardrobe making all her clothes smell lovely and watermelony. This cropped sweater will have your girl looking selfie perfect. Team it with a pair of high waisted skinny jeans and you’ve got the perfect teen outfit. This super fun and trendy light will look perfect in your teens bedroom. It runs on batteries so you can put it on a wall, or display on a desk top or shelf. 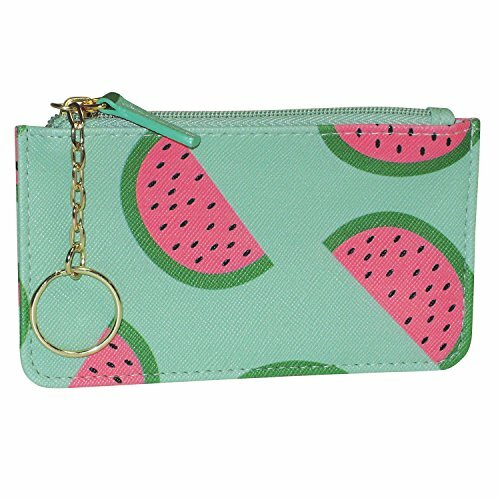 This little purse is ideal for keeping your girls cash and cards safe. The key chain holder is perfect for attaching inside a bag or to clothing so it can’t get lost or stolen. If your girl is getting Beats headphones as a main gift, why not add a touch of customization. 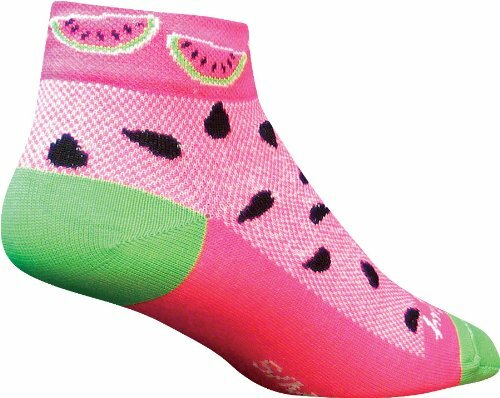 This protective skin wrap will transform them with a sweet watermelon design. Teens love notebooks as a way to get creative or write down their thoughts. 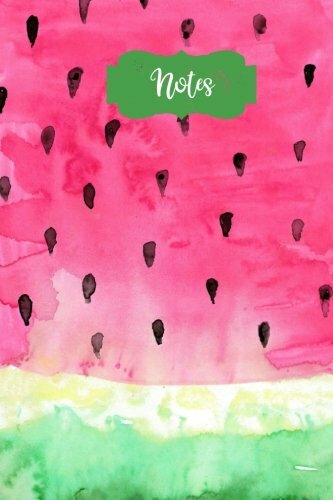 This sweet little note book will encourage your girl to develop a good habit of self-care. Sleep is so important for kids and teens. With modern day tech usage it can be harder to switch off a night. This comfortable eye mask will have them in slumber land in a flash. 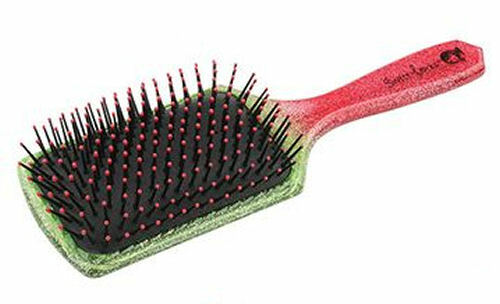 This brush is ideal if you’re trying to encourage more independence for your tween. The sparkly design and light scent make it irresistible to use, your daughter will love this.